This website is strictly for your personal and non-commercial use. 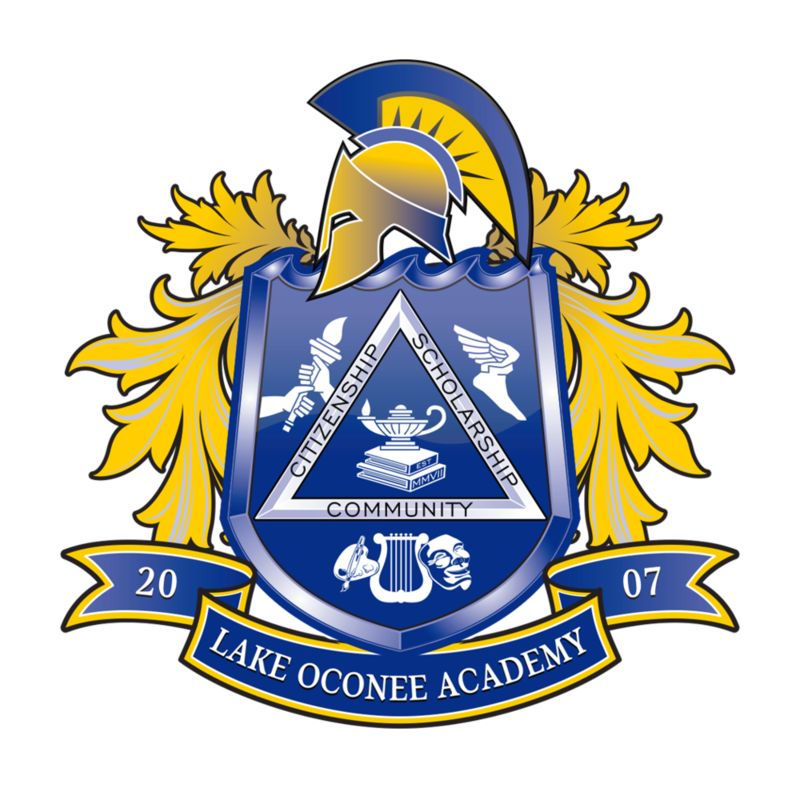 Without the written permission of Lake Oconee Academy (LOA), you may NOT modify, copy, transmit, distribute, display, publish, or reproduce this website or any part thereof for any purpose other than your own personal and non-commercial use. All content including copy, images, and other materials are copyrighted. LOA is committed to your privacy and to providing information in a trusted manner. No personal information is required to access this website, but if you want to request a visitor's guide or sign-up for our e-newsletters, some personal information is required. Users that have requested any information from us may, from time to time, receive email correspondence that includes travel information, e-newsletters, updates about the website or other information about the Commerce area. At any time, users may unsubscribe from receiving any future communication by emailing us or by calling. We will never sell, share, or rent your personal information to any third parties. However, please be aware that our website contains links to other sites. LOA is not responsible for the privacy policies, practices, or content of these other websites. Information of this website is presented without any warranty of any kind, either express or limited. LOA uses reasonable efforts to include accurate and up-to-date information on our website, but LOA makes no guarantees or representation as to its accuracy. Additionally, LOA assumes no liability or responsibility for any errors or omissions in the content of this website.